"... the whole web of horror behind them had been brought to light; but somewhere there still lurked the spider who had spun it all..."
The word sinister doesn't even begin to describe what happens in this book. 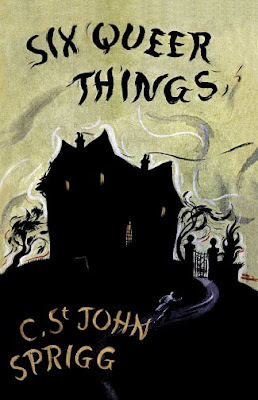 Originally published in 1937, The Six Queer Things is definitely not your average Golden Age mystery novel; in fact, I can honestly say that I've never read anything quite like it. It is not only sinister, but it is also one of the most claustrophobic novels I've read from this period, and the author keeps you guessing right up until the last four pages before ending it on a most cruel note. 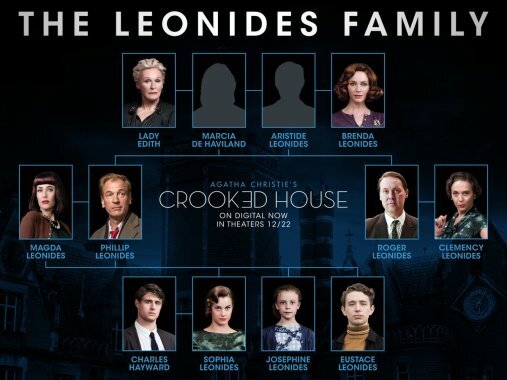 Before getting to that point, however, this story takes some unexpected and bizarre twists and turns, and the answer to who can be trusted here changes on a regular basis. The only times I put this book down once I started was for sleep and a session at the gym, and I had to make myself do both. The best way to describe it is that it's like reading an ongoing nightmare from which there is little chance of escape. "had had a long first-hand experience of absolute absorption in himself, his pettiness, and the supreme importance he attached to money." She works as a junior typist, making only enough for personal needs with anything left over going to directly to her uncle. He constantly reminds her of the fact that he had "fed, clothed and educated her," and that she owes him. The bright spot in her life is her boyfriend Ted, but they can't marry until Ted feels he has enough money to take care of her properly. Marjorie can't wait to get away from Uncle Samuel, so when she is offered a job that pays much more than she currently makes, she jumps at the opportunity. The offer comes about as result of a chance meeting, and she finds herself in the employ of Michael Crispin, who takes her on as a sort of research assistant. 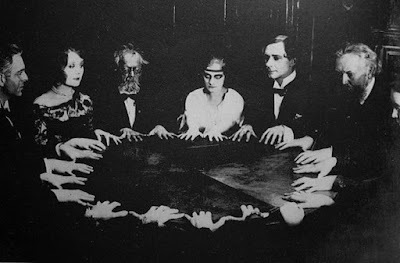 As it turns out, Crispin is a well-known medium, and along with his sister Bella, holds regular seances at the family home where Marjorie is expected to live while in their employment. It is during one of these seances that Marjorie finds herself the object of a visit from the great beyond; soon Marjorie begins to believe that she herself has some psychic gifts of her own. She sets herself apart from Ted to work on her psychic abilities, and Ted isn't too happy. Worse, Marjorie's focus on her mediumistic tendencies leave her headed for a breakdown, further separating herself from Ted while she is under medical care. 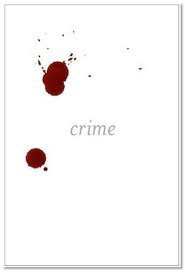 But everyone's life is upended when Crispin suddenly dies just after a seance; from there this story takes on a life of its own as the police try to figure out who killed Crispin and why. But this is, as I said, no ordinary mystery and while the police are doing their job, both Marjorie and Ted become locked into frightening nightmares of their own. The New York Times review blurb quoted on the back of my book says that it is "Mystery and horror, laid on with a trowel," and that's about right. 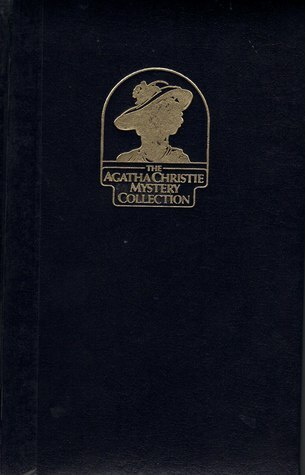 It is filled with nice Victorian Gothic flourishes as well as contemporary policing, but at the heart of this story lies a most sinister plot with a villain who, even when "the whole web of horror...had been brought to light," still remains the unknown and mysterious "spider who had spun it all" from the beginning. 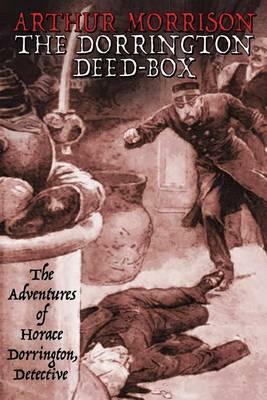 Hats off to Valancourt yet again for finding and publishing something quite out of the ordinary. When I say that this book is unputdownable, I'm not kidding. This book has it all -- a bit of meandering into the realm of the occult (and a sideways commentary on spiritualism in general by the author underneath it all), a claustrophobic atmosphere that doesn't let up, and a strange mystery at the heart of it all that will keep you turning pages because once things take that turn toward the strange nightmarish story it becomes, you will absolutely want to find out what kind of mind it is that could dream up such sheer evil. And while it's probably not going to join the ranks of the greatest literature or greatest crime novel ever written, for me it all comes down to the fun I had while reading it. Don't blow it off because it's from the 1930s -- trust me -- you haven't read anything quite like it. "Too much of a lady, do you say?...I don't care twopence halfpenny whether she is or is not a lady." So says Mr. Ebenezer Dyer, the head of the "flourishing detective agency in Lynch Court. In fact, he goes on to brag about his operative, Loveday Brooke, as having "so much common sense that it amounts to genius." And that she does, often, it seems, moreso than the police or even her boss when it comes to solving a case. Up to now in this "history of mystery" I've been doing, I've experienced two "lady" detectives, both of them characters sprung from male minds. 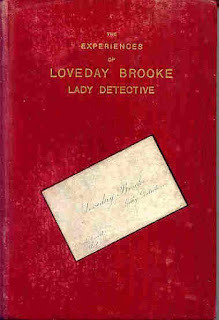 Loveday Brooke comes straight from the pen of Catherine Louisa Pirkis (1839-1910), who would go on to write a total of thirteen novels, several short stories (aside from Loveday Brooke), and a novella. She and her husband were very actively involved in the anti-vivisectionist movement as well as the National Canine Defence League, and she was also engaged in other types of humanitarian work. "a significant cultural icon of the fin de siècle, departed from the stereotypical Victorian woman. She was intelligent, educated, emancipated, independent and self-supporting." Her significance as a New Woman detective is so important, in fact, that Volume IV of a series produced by Routledge that explores New Women Fiction is completely dedicated to this character; since it's highly likely that while I'm very much into it, the state of fin-de-siècle Britain's pre-feminist women's literature is probably not a hot topic for a number people reading this at the moment, I'll leave it to anyone at all interested to read Adrienne Gavin's introduction here and get right to the book. Her boss seems to have been a shrewd man; he realized her worth quickly and "threw her in the way of better-class work," which meant better pay. 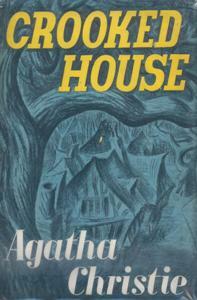 Over the course of the seven stories in this book, her "common sense" that "amounts to genius" is reflected in the way she not only comes up with solutions to each mystery, but also in the way that she refuses to go along with the police or with the victims of each crime who immediately settle on "foreigners" as the guilty parties. Xenophobic attitudes of the period are writ large here, by the way, but to her credit, our heroine has an ability to see right through them. She is also not the sort of female detective who needs to rely on seduction as a tool for getting close to suspects, relying mainly on her keen sense of observation and her wide-ranging understanding of human nature. I have to say that one thing readers might notice is that in most of these stories it doesn't seem like Brooke is doing much "detecting" -- that she goes on scene, takes in a few details and then dazzles us with her observations. 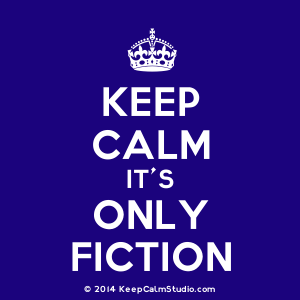 That is true in more than one case and it has caused readers to complain about the lack of "fair play." I had to go and look up the concept of "fair play," and learned that the so-called "rules" involved in "fair play" were not codified until 1928, so really, in my opinion it doesn't apply here. There are a couple of very good stories here, none the least of which is "The Redhill Sisterhood," in which Loveday is sent to spy on a "home for cripples" (you really have to look beyond the language here) in order to try to figure out the connection between the nuns who run the place and a string of country house robberies. That one was just great, for several reasons I won't go into in case anyone decides to read the book. I will also mention that I completely sussed the solution to "Drawn Daggers!" not too far into it, but for the most part, the big reveals were complete surprises. However, because this collection of tales is a product of the late Victorian era, I would advise a bit of patience while reading. The stories are good, not great, but to me it's all about Loveday Brooke herself, making her way in what was normally a male profession, often doing a much better job than her male counterparts in this book.